Popular ride-sharing companies Uber and Lyft are looking to expand beyond cars. Their broader transportation initiatives include possibilities such as bikes, electric scooters, and even public transportation. The goal is to reduce the need for people to own personal cars in order to get from point A to point B.
Lyft announced their acquisition of Motivate on Monday. Motivate is the largest bikeshare operator in North America. Motivate is responsible for such brands as Citi Bike in New York and Capital Bikeshare in Washington, DC, among others. Lyft already incorporates public transportation into its app. Additionally, Lyft Line allows strangers to share rides with each other if they are going in the same direction, offering savings of up to 60%. Meanwhile, on Friday, Uber announced the development of a “new modalities” unit. 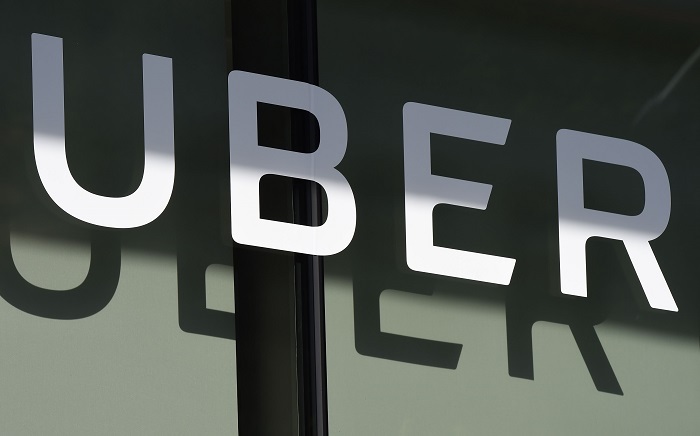 The unit will be headed by Rachel Holt, who was most recently VP and regional general manager for Uber in the United States and Canada. In April, Uber acquired Jump Bikes, a bike sharing company that operates in 40 cities nationwide. They also began offering peer-to-peer car sharing via company Getaround. Car owners can decide how they want their vehicle to be available for, and people can then choose to rent the cars for hours or even days. Furthermore, Uber partnered with Masabi for public transit ticketing needs. As for electric scooters, Uber has applied for a permit to roll them out in San Francisco. As the two companies expand, the hope is to see a decrease of traffic congestion as more people take to sharing rides and commuting easily and conveniently via electric scooters, bikes, and public transportation. In turn, if all goes well, this will also have a positive environmental impact with fewer cars on the road.